I’m back updating the site after almost a week off with a broken hard drive, so updates will appear much quicker as per usual. 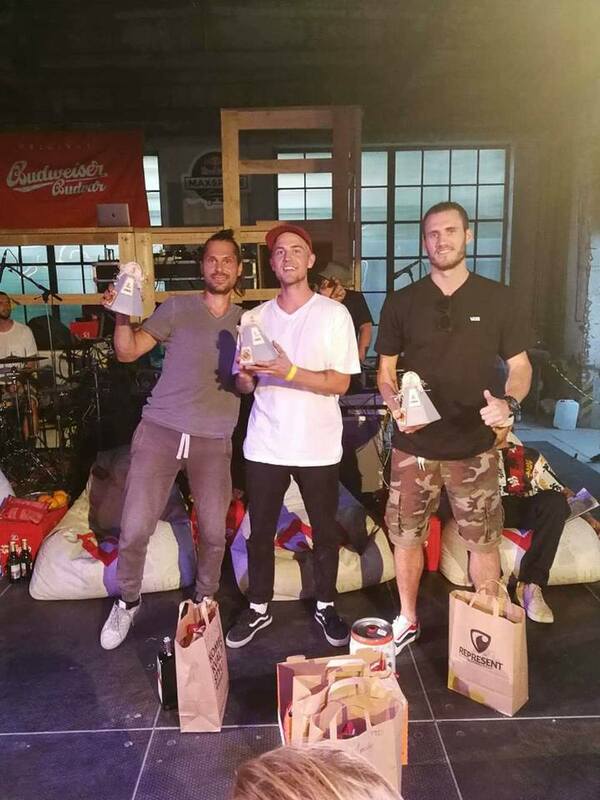 Dustyn Alt warmed up for the BMX Cologne this weekend with a win at the Urban Culture Games contest in Czech Republic followed by Wolfgang Sauter, and Michal Kupec in the third place podium spot. Congratulations to Dustin, Wolfgang and Michal!